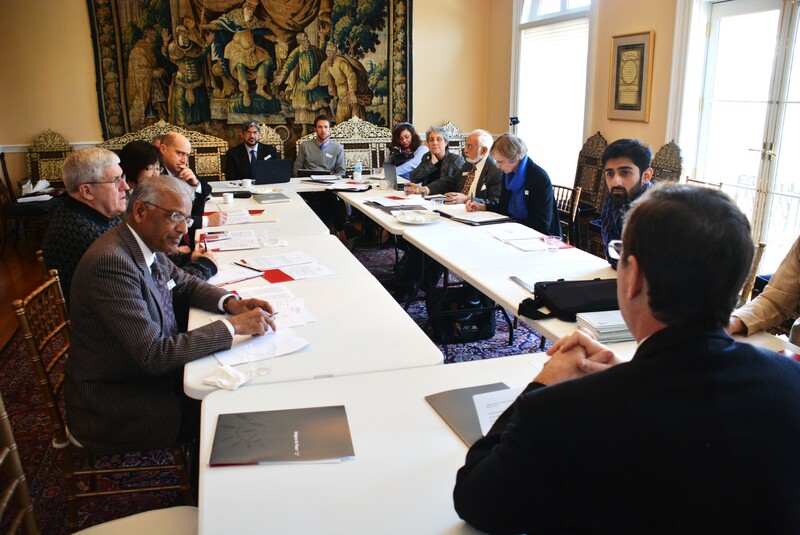 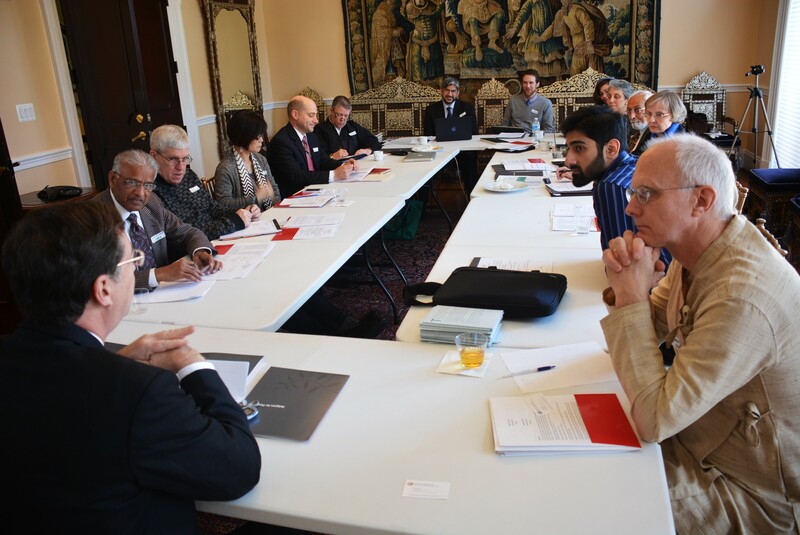 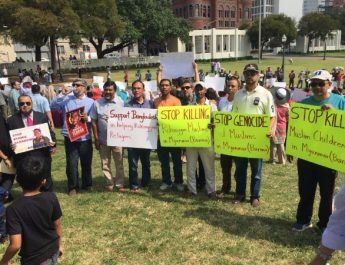 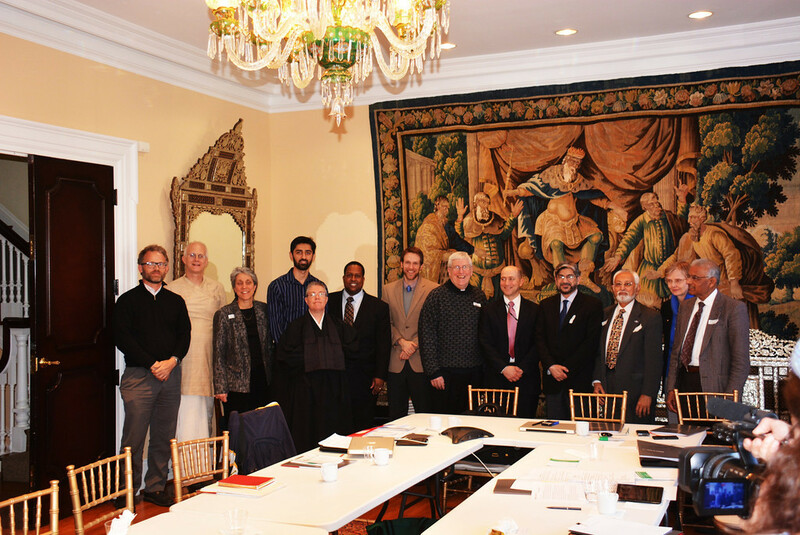 On March 13, 2014, ICSJ participated in the Religions for Peace USA‘s (RfPUSA) Executive Council Meeting in Washington D.C. 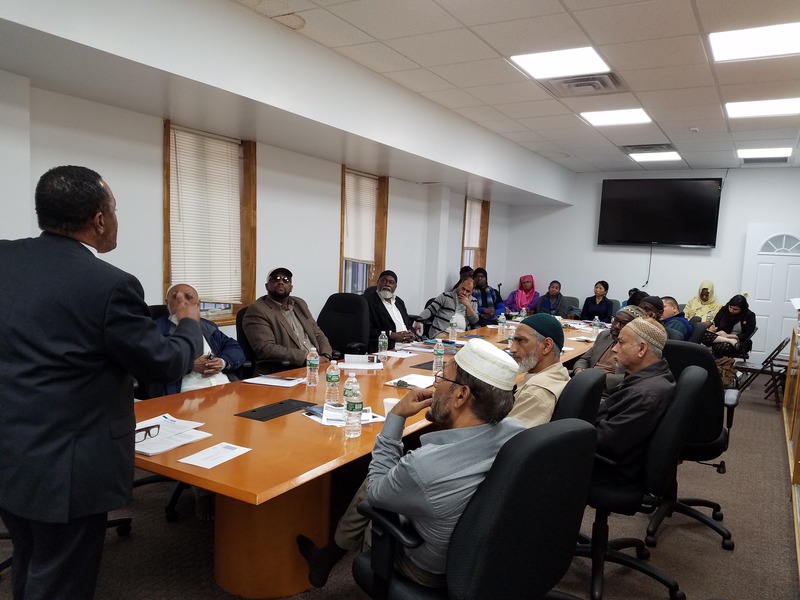 Brother Naeem Baig, executive director of ICSJ and the president of Islamic Circle of North America, had the honor to chair and moderate the meeting. The meeting included leaders of various faith based organizations, who are also part of the RfPUSA, to discuss goals and strategies of RfpUSA for the three-year period March 2013 through February 2016. You may view more photos here.